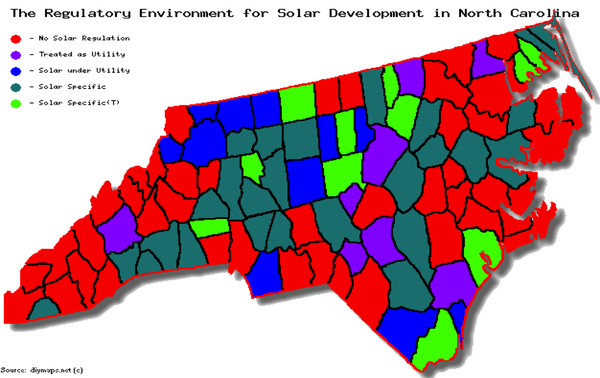 Are solar panels in North Carolina toxic? 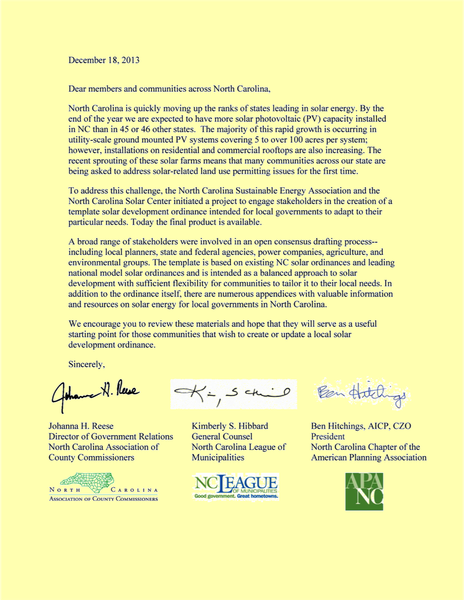 What about the end of the life of a solar facility? 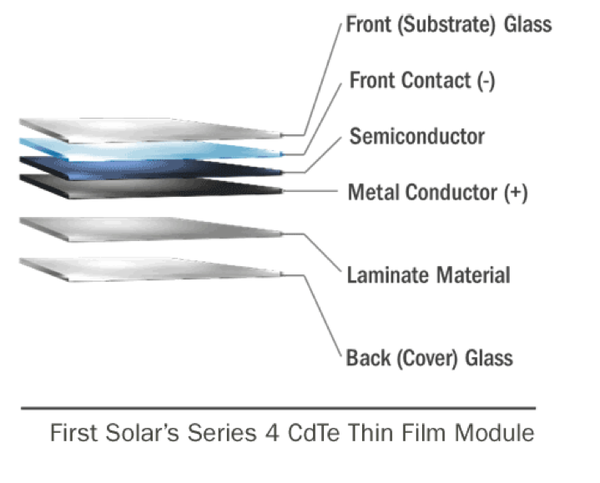 First Solar's Series 4 CdTe Thin Film Module. 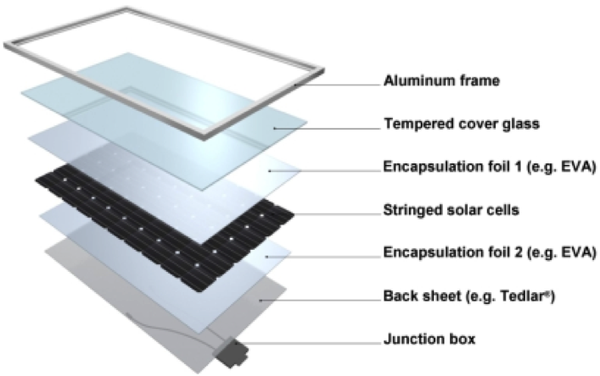 At 25 year module power warranty? 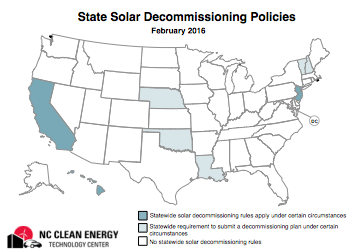 What is the process to decommission? What happens to the modules? 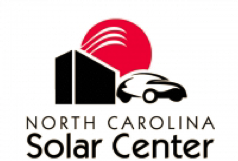 "Tenant" is the solar facility owner. "Landlord" is the land owner. Termination of Lease. 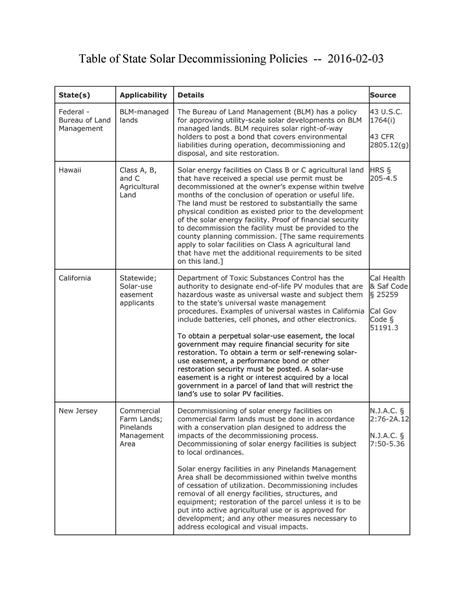 Prior to the expiration or earlier termination of this Lease, Tenant shall restore the Land (and any other land or Landlord impacted by Tenant's use of the Premisse) to substantially its condition as of the Effective Date using prudent engineering practices and removing Tenant's Property (including, without limitation, all fencing, roads, solar panels and mounting, and other improvements or alterations) and any electrical or communication or other utility poles, lines and connections (unless such lines and connections are used in connection with other property owned by Landlord and Landlord gives written notice to Tenant at least ninety (90) days prior to the expiration or earlier termination of the Lease identifying the specific lines and connections to remain on the Premises). The removal and restoration shall be completed in a manner that does not materially and adversely affect the use of the Premises for farming purposes. 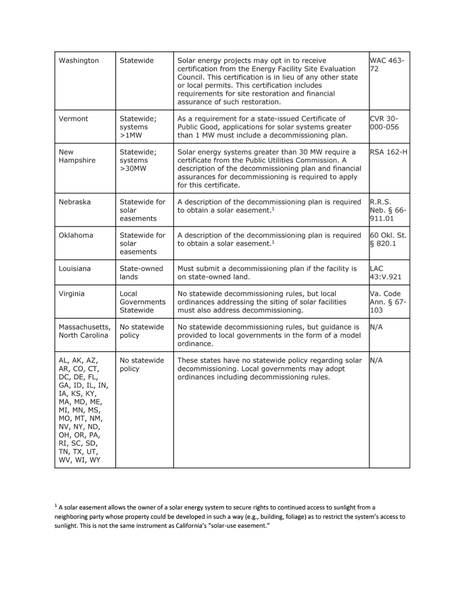 Statewide/federal decommissioning rules and financial security requirement under certain circumstances. 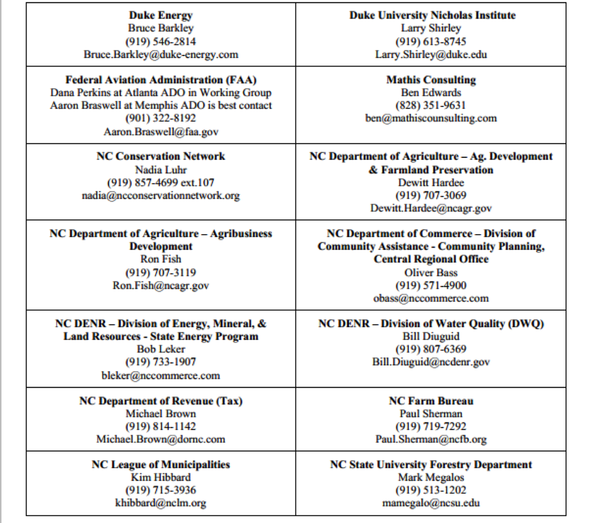 Statewide decommissioning rules apply under certain circumstances. No requirement to provide financial security. 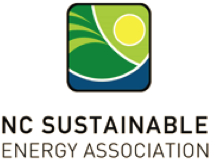 Statewide optional certification process. Includes site restoration and financial security requirements. 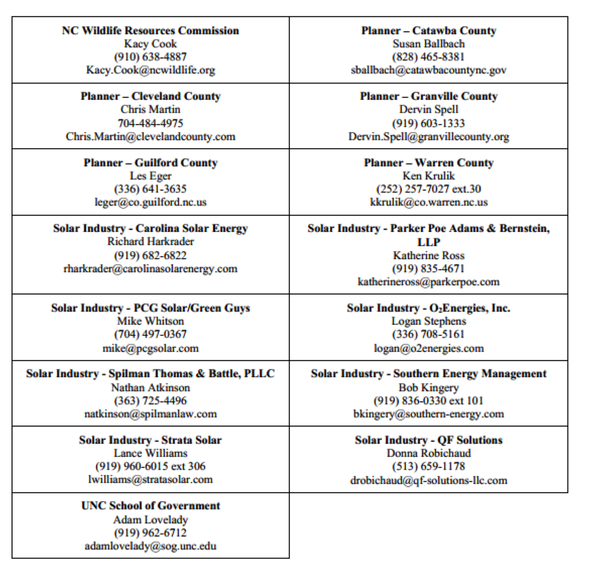 Statewide requirement to submit a decommissioning plan under certain circumstances. 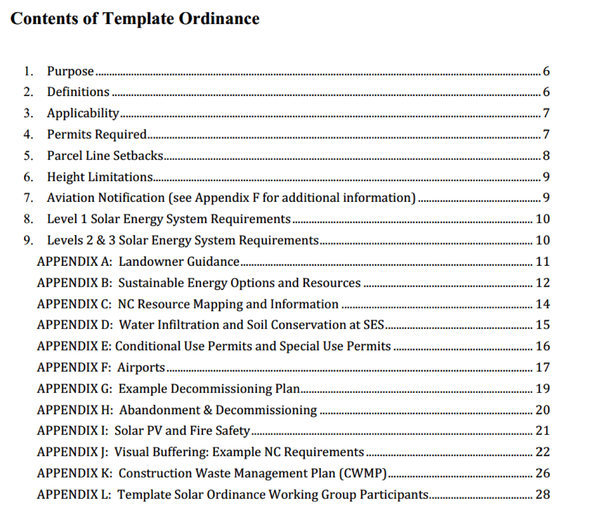 No statewide policy; local government ordinances that address solar siting must address decommissioning. No statewide policy; local government authority.